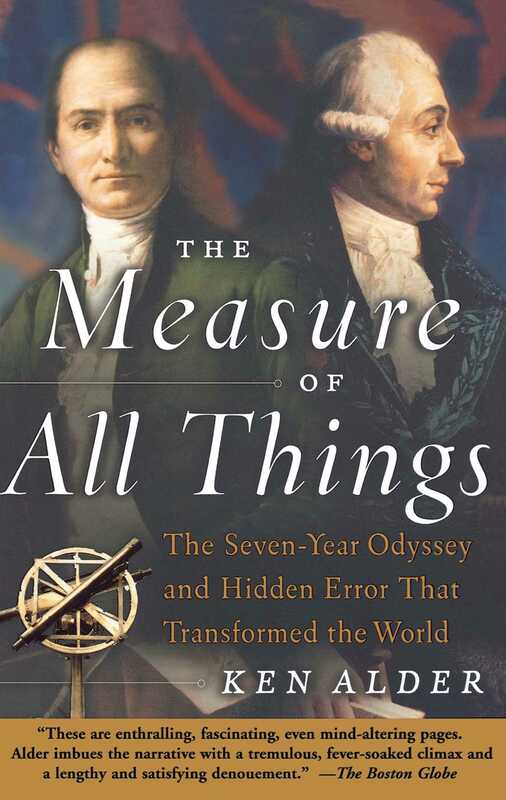 The Measure of All Things is the astonishing tale of one of history’s greatest scientific adventures. Yet behind the public triumph of the metric system lies a secret error, one that is perpetuated in every subsequent definition of the meter. As acclaimed historian and novelist Ken Alder discovered through his research, there were only two people on the planet who knew the full extent of this error: Delambre and Méchain themselves. By turns a science history, detective tale, and human drama, The Measure of All Things describes a quest that succeeded as it failed—and continues to enlighten and inspire to this day. 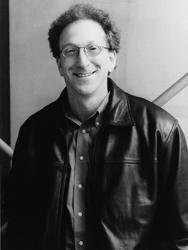 Ken Alder is a professor of history and Milton H. Wilson Professor of the Humanities at Northwestern University. He is the author of The Measure of All Things, published to worldwide acclaim in fourteen languages. He lives in Evanston, Illinois. The Boston Globe These are enthralling, fascinating, even mind-altering pages. Alder imbues the narrative with a tremulous, fever-soaked climax and a lengthy and satisfying denouement. The Philadelphia Inquirer One of those rare works that both rewrite history and capture the imagination. The New York Times Book Review Passes a central test of any popular work of history: it bathes the past in the light, life, and humanity of the eternal present.